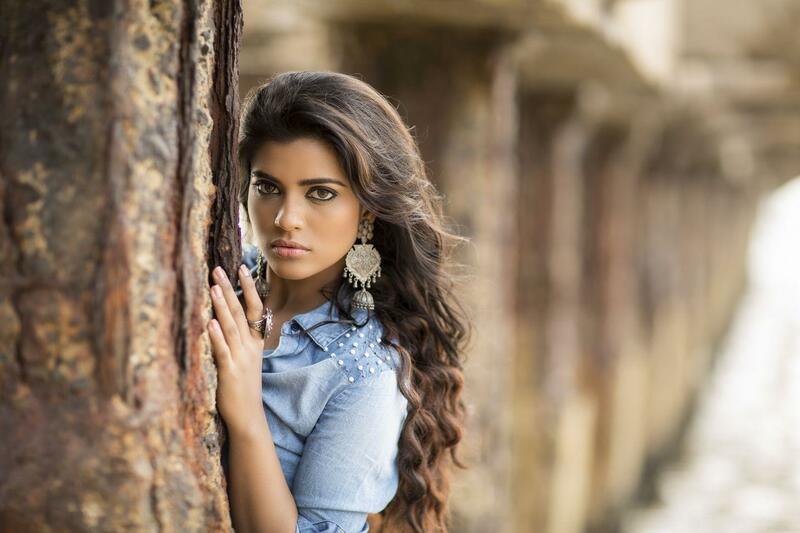 Beautiful HD Images of Aishwarya Rajesh: Kajol of South! 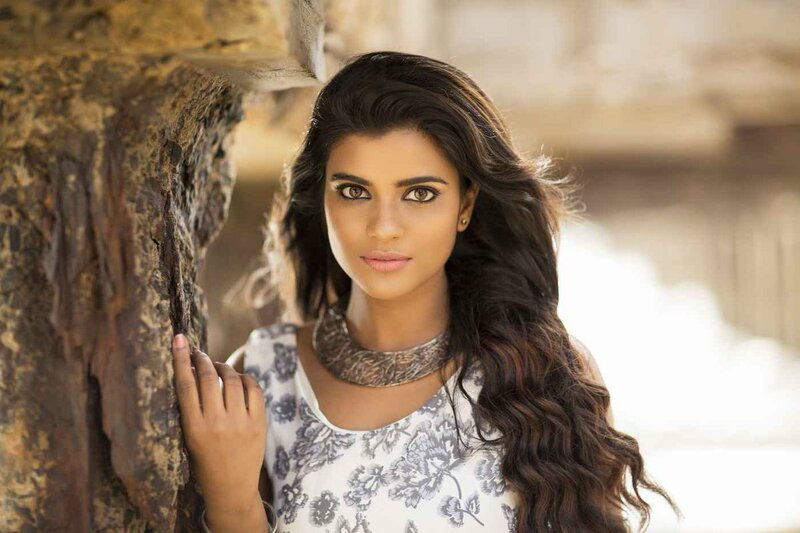 Aishwarya Rajesh can rightly be called the 'Kajol of South'! 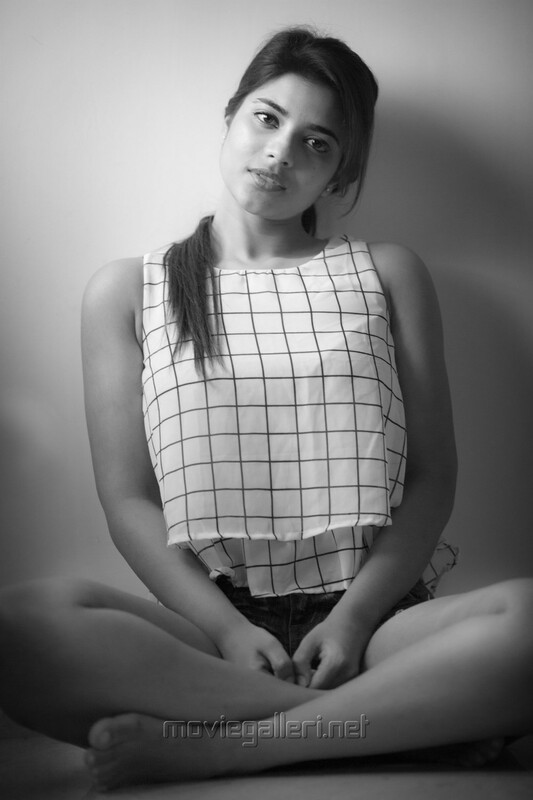 It is because of both her looks and performances. After her commendable roles in Tamil cinema she has appeared in few Malayalam films like Sakhavu and Jomonte Suvisheshangal. 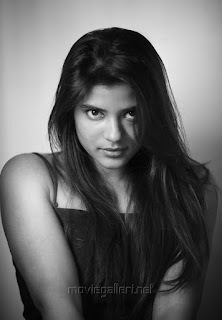 She started her career as an Anchor in famous comedy show Asathapovadhu Yaru on Sun TV. After winning the reality show Maanada Mayilada, she made her debut in Avargalum Ivargalum (2011) and became known after starring in Attakathi (2012) portraying the role of Amudha. 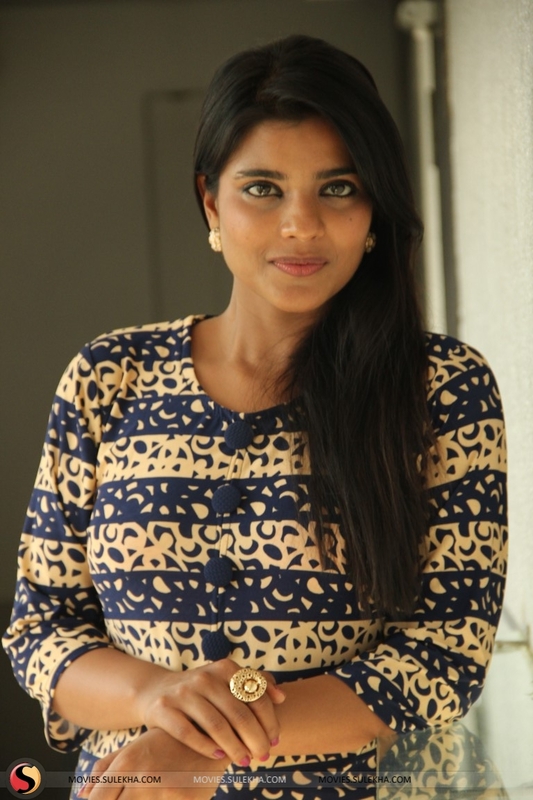 She is famous for her roles in movies like Kaakkamuttai, Sakhavu etc.